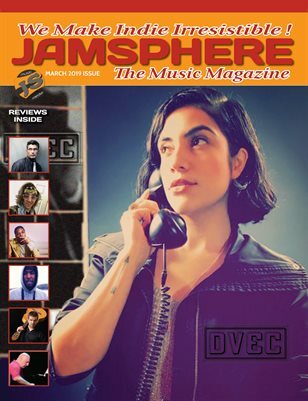 Home Reviews River Nelson: ‘The Shape of The Sky’ Captures the Pure Essence of Hip-hop! 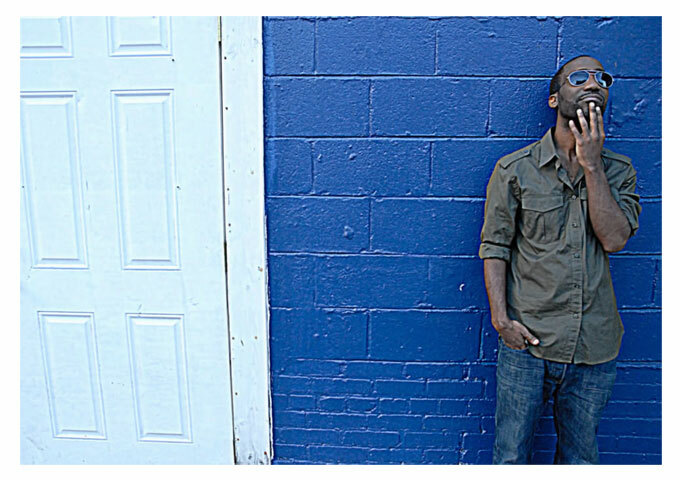 River Nelson: ‘The Shape of The Sky’ Captures the Pure Essence of Hip-hop! River Nelson began his recording career back in the Nineties when he was signed to Arista Records by label helm Clive Davis.He also hooked up with then hot New York rappers Boogiemonsters to feature on the group’s classic 1994 debut LP Riders Of The Storm: The Under Water Album, Brooklyn-based MC River Nelson has since gone on to carve out a respectable following for himself around the world and in Europe. 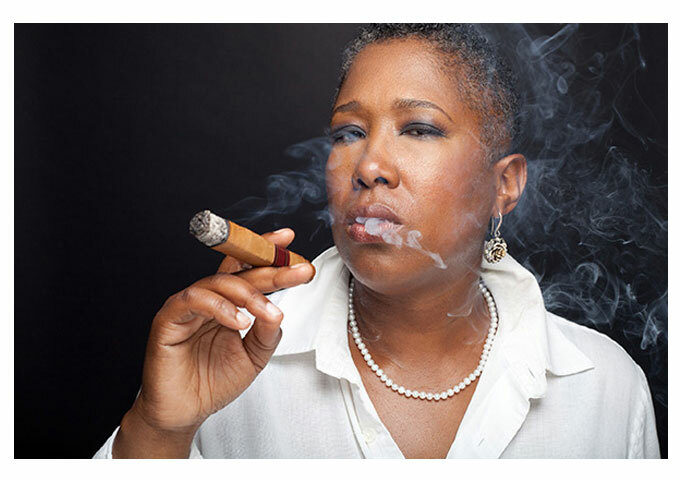 River Nelson has toured with rappers Common and Talib Kweli, as well as singer Kelis. He has also been featured on BBC radio, as well as London Pop stations such as 1Xtra, and has been played and supported by Giles Peterson. 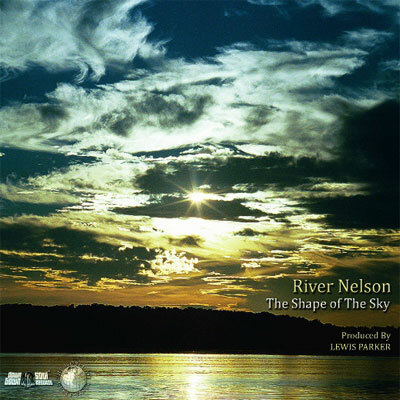 U.S. hip hop artist River Nelson released ‘The Shape of The Sky’ in late 2013, produced by the legendary UK-raised and NY-based Lewis Parker (Ghostface Killah, Joey Bada$$…). The album is the follow-up to Nelson and Parker’s 2010 critically acclaimed ‘The Rise and Fall of River Nelson’ also produced by Parker. The ten tracks plus intro and outro, which make up, ‘The Shape of The Sky’ album, have a vibe like no other, as well as keeping its roots and old-school style. River Nelson represents everything that was good about hip hop in the nineties. He transports that into today and raps in a style that is easy to get into. The concept, the cleverness, the grooves and the samples are intelligently constructed and first rate. Not only is this album loaded with dazzling production values, it’s also filled to the brim with one solid track after another. From “Rising Morning Fire”, “Opportunity” and “300 Seconds” to “I Feel The Water”, “Midnight Drive”, “Oceanography” and “The Cotton Club”, it is one of those albums that fascinates you upon first listen and it keeps you hooked until the end. Which brings me to another point; how much air-play does quality music like this get? 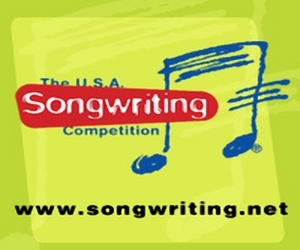 Because radio stations hate conscious rap music that uplifts your mind and makes common sense! River Nelson has captured the pure essence of what hip-hop really should be; serving a fresh break from the cursing, violent depictions, and rim glorification from most current-day artists. River’s rhymes are flawlessly delivered and the beats are solid and soulful on every track. Both lyrically intelligent and interesting, he packs the required dosage of Hip-hop firepower. This is one of the best rap albums you will come across; if it is not in your collection yet, then you need to make a space for it now! 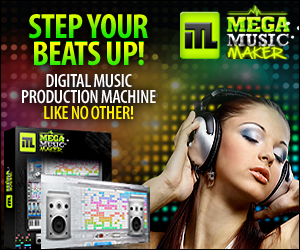 The production is solid, the verses are tight, and the collaborations are smooth and cohesive. We need more real hip-hop like this to show and remind people of what hip-hop really is and once was. Buy it, listen, and fall back in love with hip-hop. River Nelson just brought it back, with ‘The Shape of The Sky’! Inohs Sivad Embraces All The Music She’s Heard Over The Years With FOURWARD! 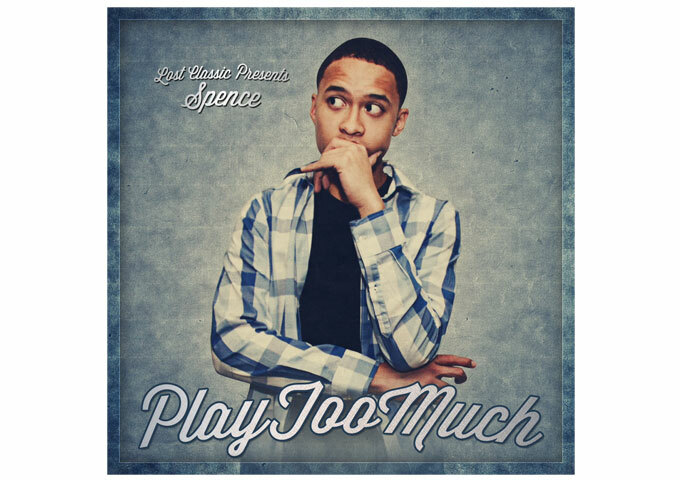 SPENCE Put Some Serious Work Into “Play Too Much”!